Laurel Canyon was created for those who know what they want out of life. Our elegant homes of distinction provide carefree living with personalized service. You'll be surrounded by natural beauty and vitality. 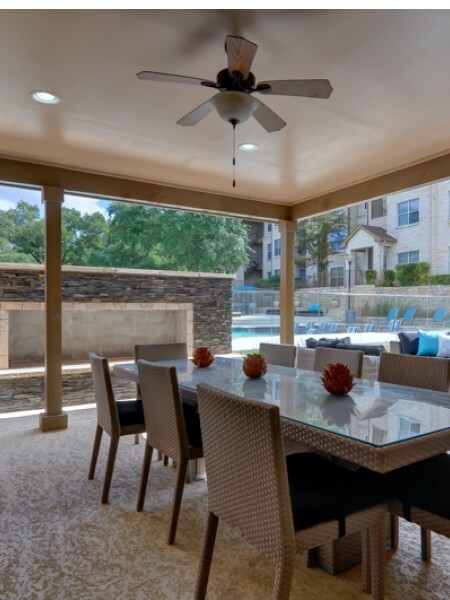 Located in one of San Antonio's most beautiful neighborhoods, Laurel Canyon is inspired by the rich elegance of combined comfort and style. Our apartment homes provide great room for entertaining. 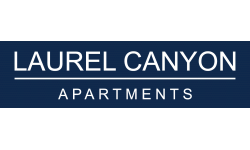 Laurel Canyon is centrally located so you are just minutes from fine dining, shopping, and recreation. With community features such as a clubhouse, business center, resort style pool with sundeck and lounge area, outdoor grilling stations, two dog parks, state of the art fitness center, walking trails and volleyball court, you'll be living the good life at Laurel Canyon. Laurel Canyon welcomes your pet! Our apartments accommodate up to two pets per home, with no weight limit. Additional deposits and breed restrictions apply. Your pets will love it here!